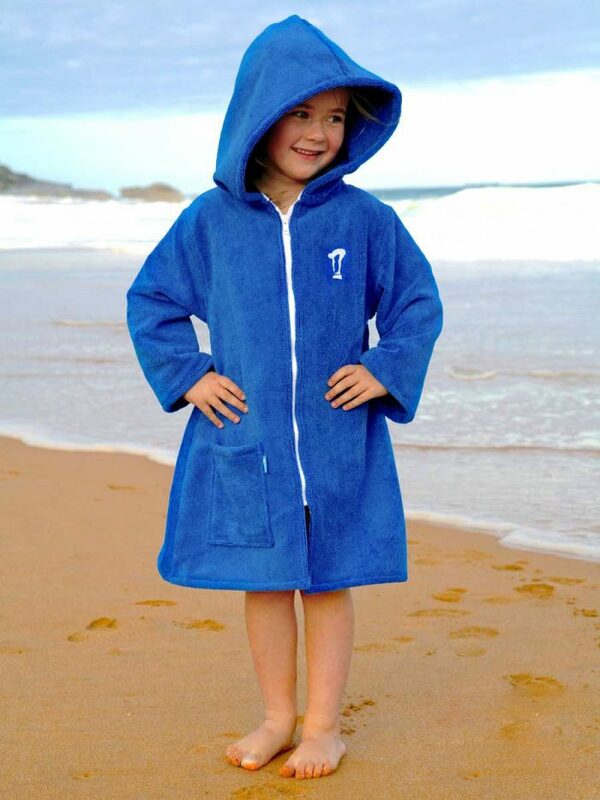 Keep your boy warm & dry in one of these lovely Microfibre Beach Robes. 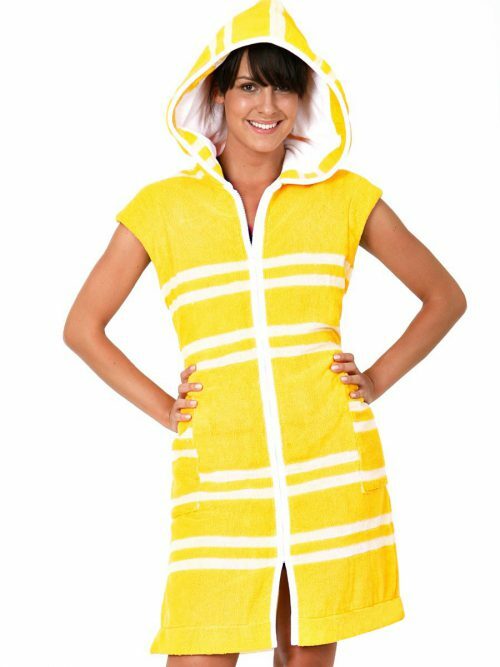 Perfect for before and after swimming. 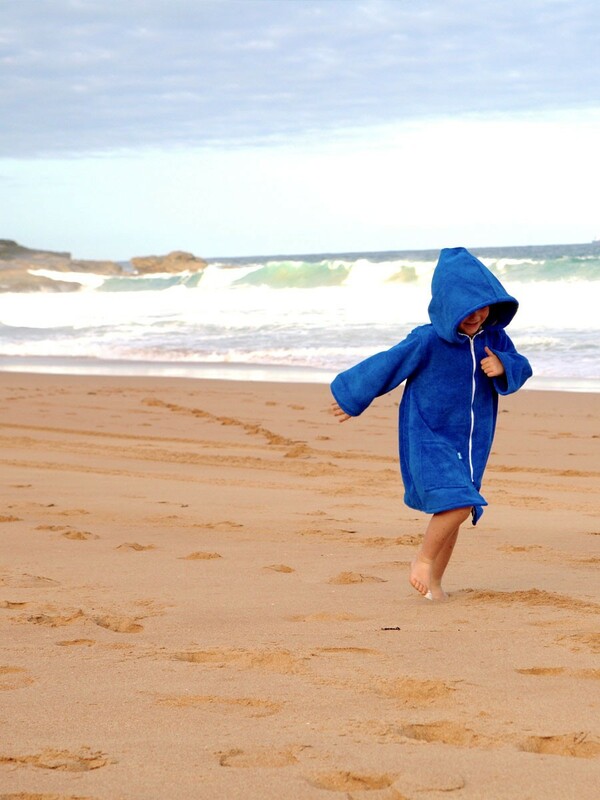 Made beautifully in Australia from super soft microfibre towelling these lightweight beach robes are perfect to keep boys warm and snug on trips to and from the pool or beach. 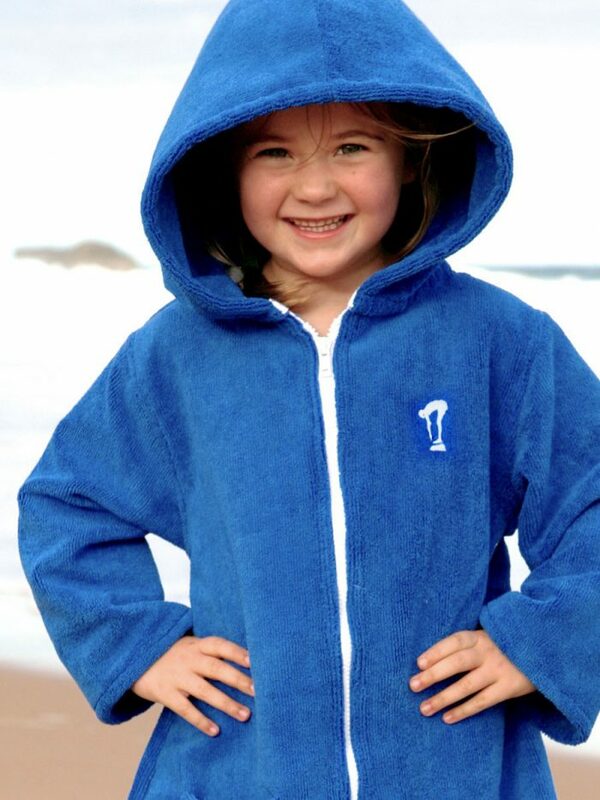 Designed to be light and simple these handy robes dry, warm and cover-up in one. Extra large hoods are great for keeping the sun off precious skin and moulded YKK zippers ensure long lasting performance in tough external environments. 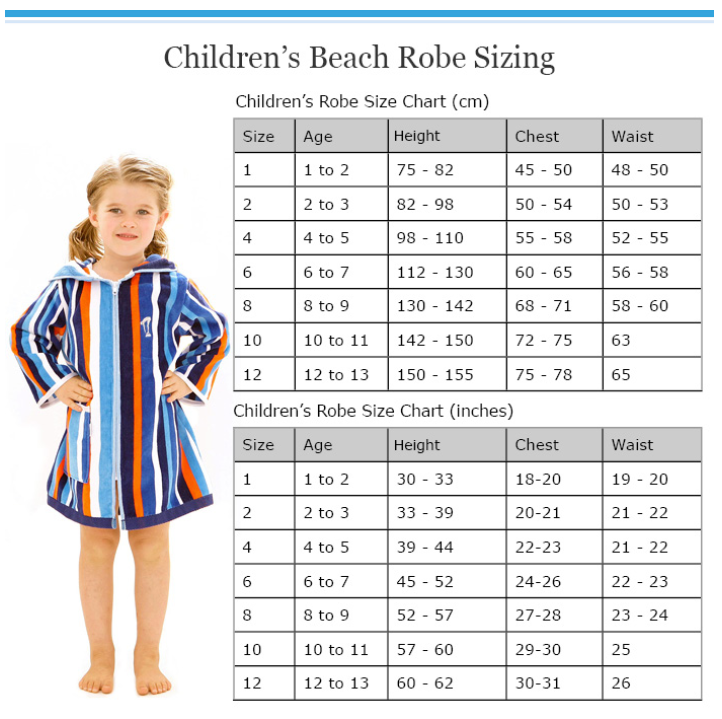 About our Microfibre Robe Range. 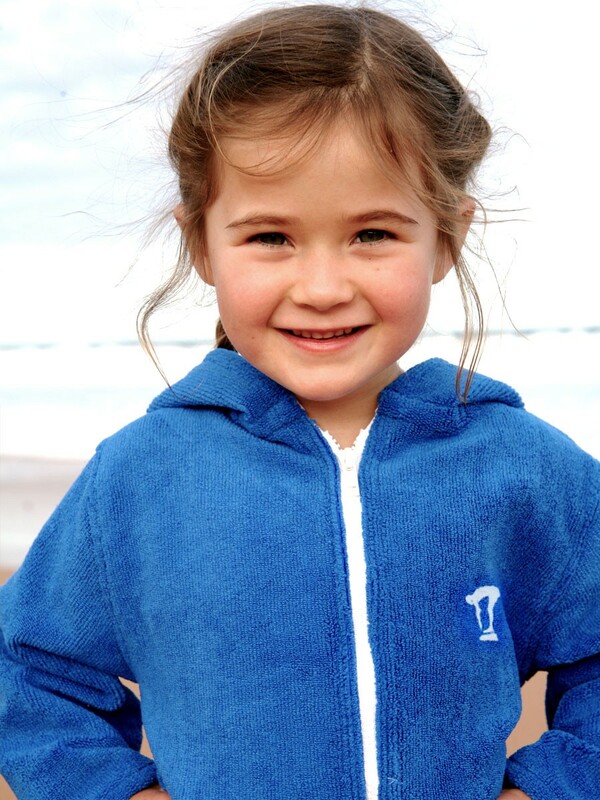 Microfibre towelling is a very fine, very absorbent man-made polyester/polymide fabric. Microfibre is famous for being light and soft and is used in many domestic and commercial applications, including towelling. 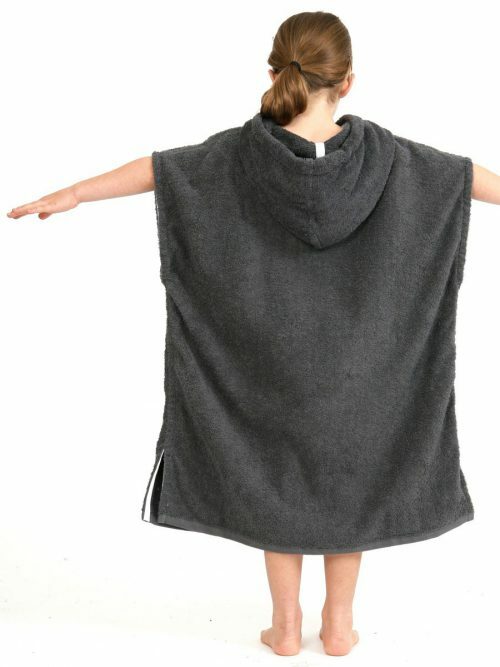 It has a different look and feel to 100% cotton towelling. Microfibre tends to be finer and softer to the touch. Some love this look and feel. 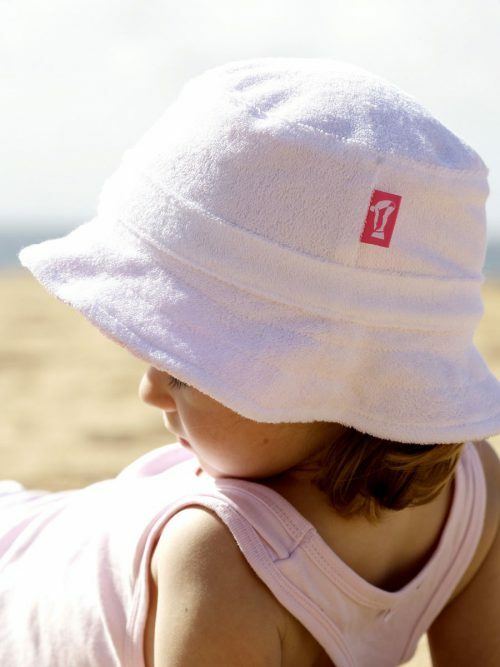 Others prefer traditional 100% cotton. 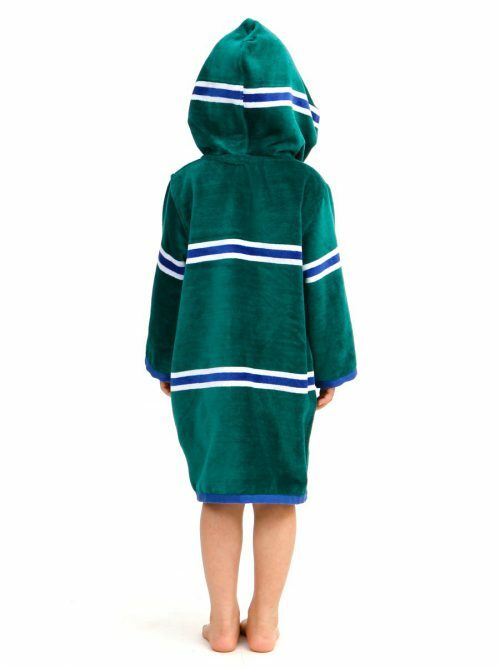 Microfibre towelling is generally more affordable than 100% cotton towelling and why we can offer our microfibre range at a lower price than our cotton styles. 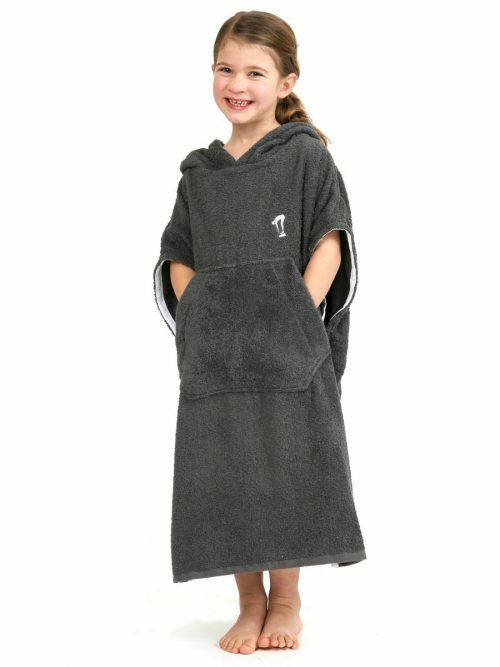 We have also made our microfibre robes a little simpler in styling which helps keep the costs down also. All in all they are a great product at a great price. 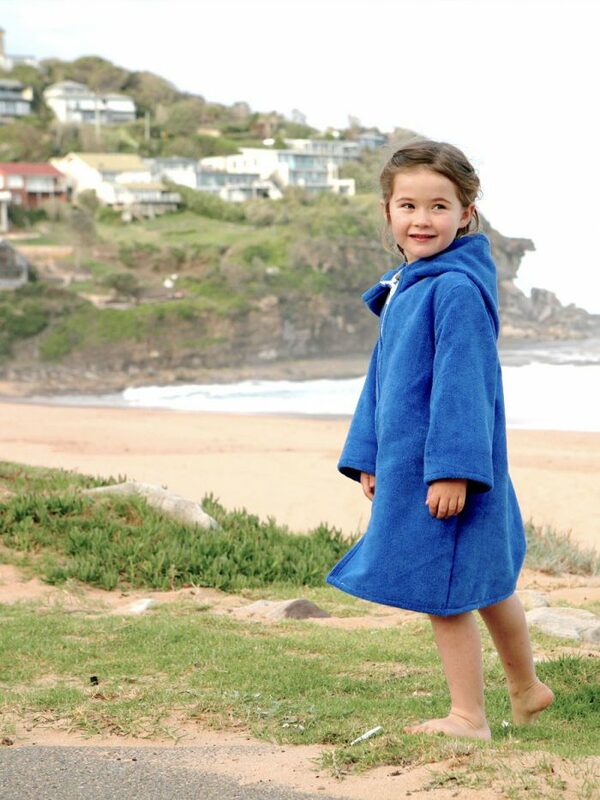 Importantly, all of our Microfibre Beach Robes are proudly made in Australia to the same high making standards of all our products.